Recently we had a bit of a discussion about the DS brand. 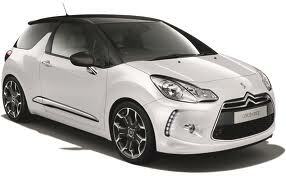 I suggested the DS5 could do with being lower and having a different front fascia. Squint and consider the roughly-made changes wrought on this image. It’s squashed by perhaps 7% and I deleted the busy stuff under the lamps. The foglamp moved rearwards. Out of curiosity I fixed the C-pillar. It’s crude work but gives at least a feel for what else this car might have been. You’ll have to ignore the odd glitch in the A-pillar. That happened while I was compressing the image and I noticed it too late to change it. 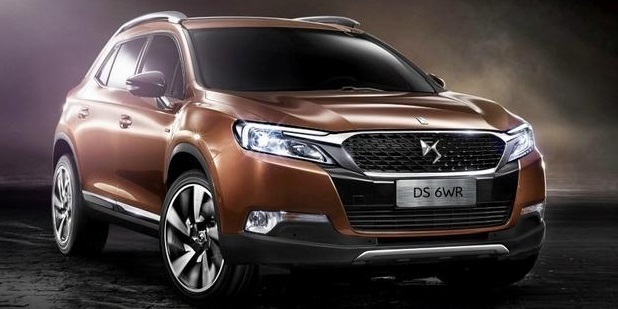 Berstein Research’s Max Warburton recently made some stark observations on brand DS’ prospects which make sober reading for PSA chief, Carlos Tavares. But is he right? Part one: With the jury on PSA’s luxury line coming to some less than palatable conclusions, is Carlos Tavares in the mood to listen as the DS project sputters and pops. 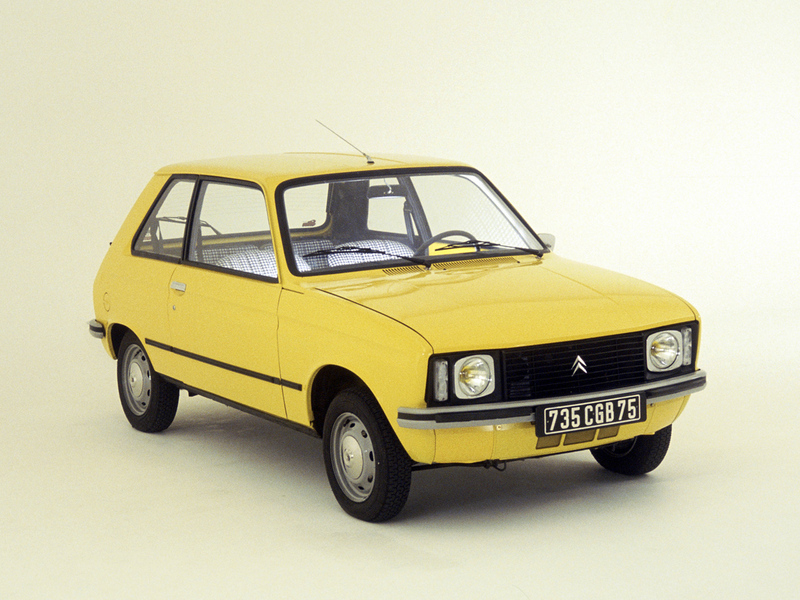 The 3 was the first of the new DS line – does consideration of it now give any clues to the new marque’s future?